What are the differences between Samsung 970 EVO SSD and Samsung 970 PRO SSD NVMe 1.3, PCI Express M.2, solid state sticks. They come in sizes ranging from 250GB to 2TB. SSDs need sometimes to be trim’ed with the SSD manufacturer tool in order to fully erase the empty space and make it available faster for a new disk writes and this will maximize the performance. 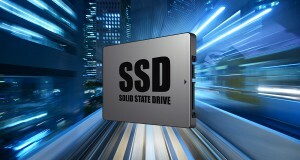 But in Windows 8 or higher SSD Trim is no longer needed! Because the operating system does this itself automatically on a scheduled basis.